Australian manufacturing business trends are constantly evolving, even though this difference may not be so easy to notice, at times. Major trends change once every several years and just because a trend entered the market last year, it doesn’t mean that it won’t take a certain amount of time for it to reach its pinnacle. Here are several Australian manufacturing business trends that are expected to become huge in 2019. 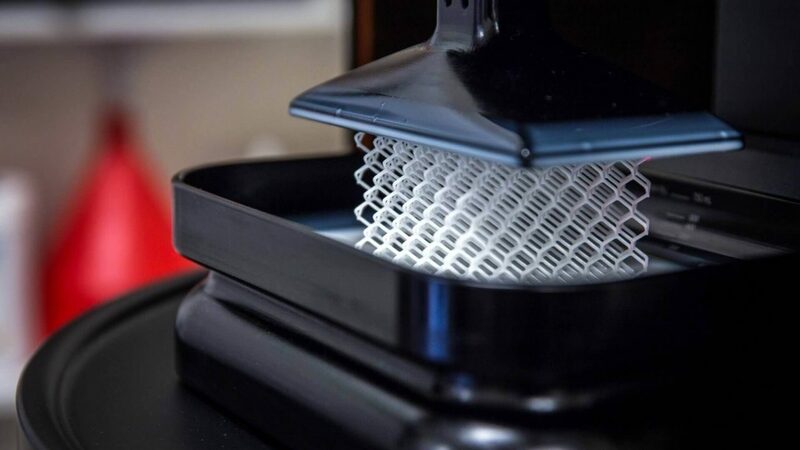 The first trend that’s worth considering is the existence of devices like 3D printers, which are able to not just upgrade but completely revolutionize the Australian marketing industry. While a lot of people focus on the ability of these devices to create complete products, 3D printing is also incredibly handy when it comes to the generation of fine parts. Sure, at the moment this technology is still underused and it’s mostly utilized for making models. In the future, this is expected to change. In general, a much wider application of these devices is expected in the fields of medical industry (especially prosthetics) and the construction industry. The internet of things is a concept that’s widely anticipated for years now. To a degree, it’s already a massive factor in the business world, yet, when it comes to its impact on the issue of manufacturing, it’s yet to express its full potential. The figures are already impressive and about 40 percent of all IoT devices are already used in the field of manufacturing. What this will do is enable the optimal efficiency in managing assets and resources, real-life data gathering and more. The next vital issue worth exploring is the fact that advanced manufacturing requires advanced storage solutions. In fact, the field of storage will have a massive impact on a series of fields such as automotive industry, healthcare, retail, e-commerce and apparel. Also, due to the fact that we live in a hyper-connected world, more and more small businesses are willing to outsource their storage, with someone with better-equipped facilities, highly skilled staff and well-versed business practices. While drones are widely used in recording and monitoring, they still can’t take an active part in the manufacturing process. However, due to the fact that monitoring is pivotal when it comes to the overall maintenance, the use of drones in production facilities can drastically improve your ROI. As for the robotics in a more mainstream sense, some industry giants (like Amazon) are already capitalizing on this process. More and more Australian entrepreneurs seem to be picking up the same idea. Machines work overtime, weekends and holidays but this is just the tip of the iceberg. The fear of injury becomes lower and the factor of human error non-existent. With present-day online marketplaces and stellar rise of e-commerce, there’s a strong incentive for manufacturers to become retailers at the same time. Due to the fact that all of these processes are nowadays automated, setting up your own sales platform (or model) is easier than ever before and it doesn’t take nearly as much effort to maintain it. Becoming a manufacturer-retailer also means cutting out the middleman and higher profit for the original manufacturer, which, inevitably, leads to a higher quality of products. At the moment, the Australian manufacturing industry is in a position of strength and its greatest weakness is the unreliability of the local workforce/job market. The five trends listed above might be able to change this for the better, providing a much-needed boost in efficiency and productivity. Be as it may, it can also be expected that all of these five trends will continue their expansion during the following years.